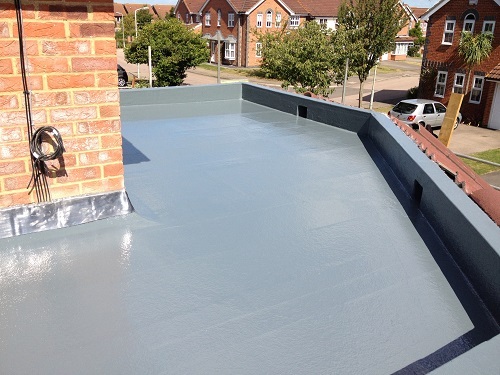 Regal Rooflines specialise in the installation of quality GRP fibreglass flat roofing; Regal Rooflines are based in Ashford Kent our area of coverage includes Canterbury, Whitstable and Herne Bay Regal Rooflines have installed countless Grp fibreglass flat roofs in the Canterbury area over the last 20 years. 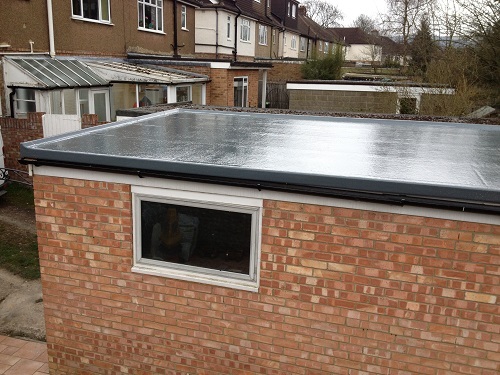 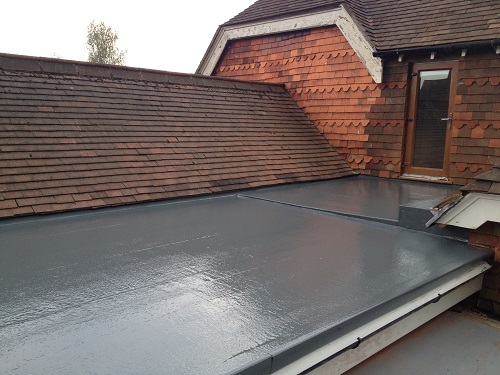 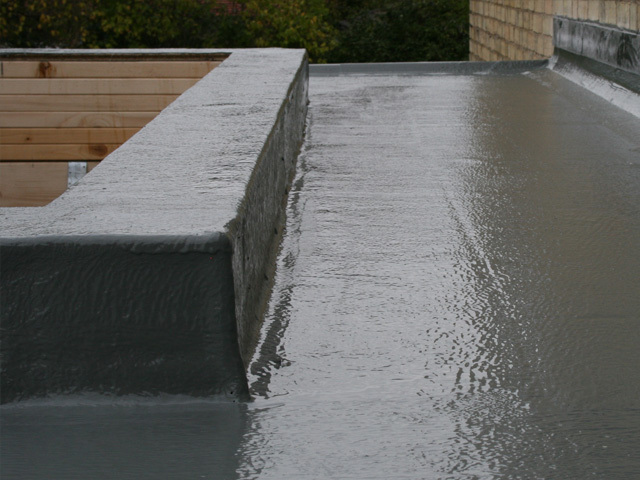 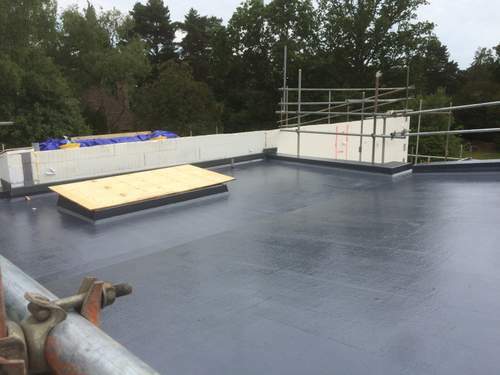 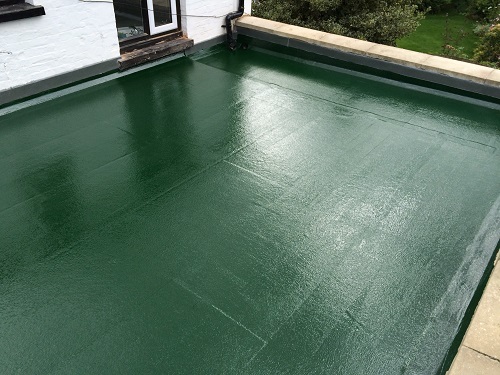 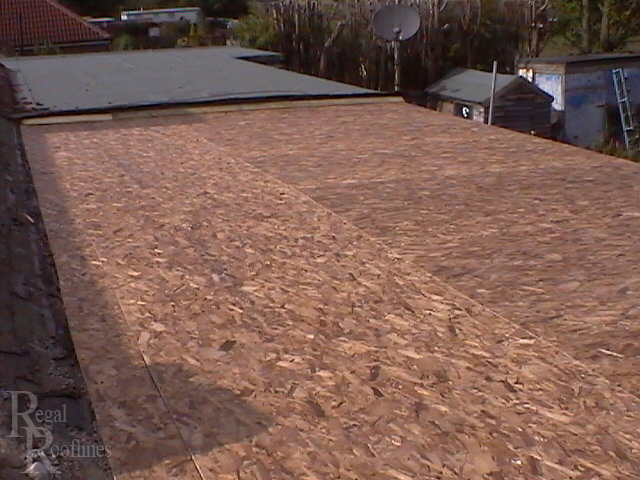 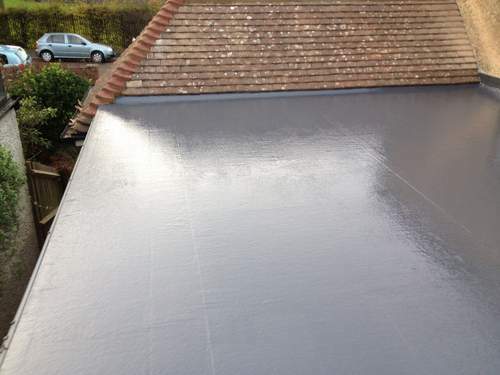 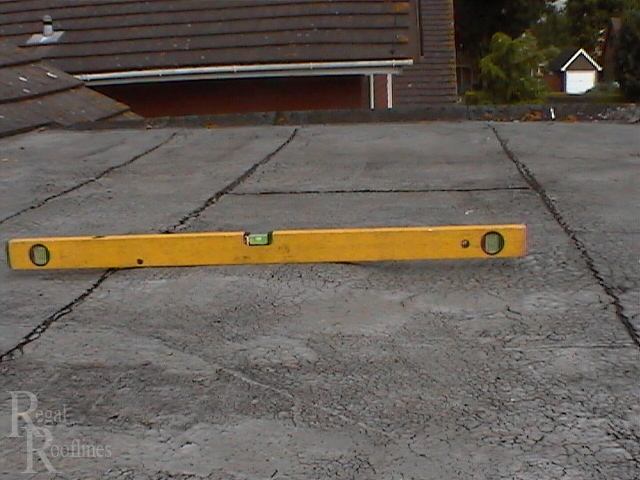 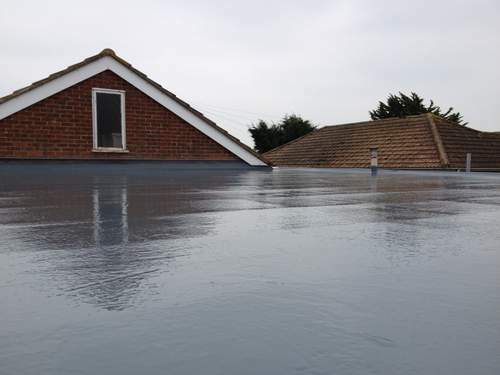 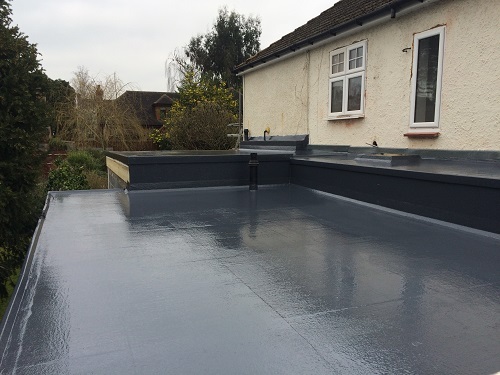 Traditionally flat roofs in Canterbury have been completed in felt. 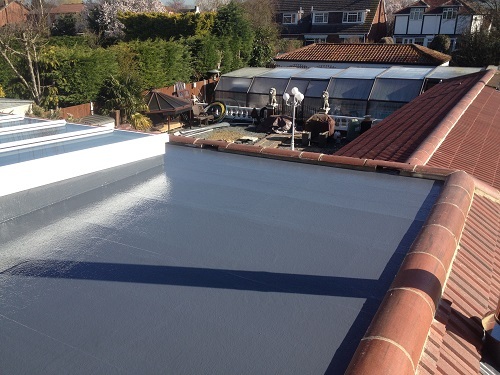 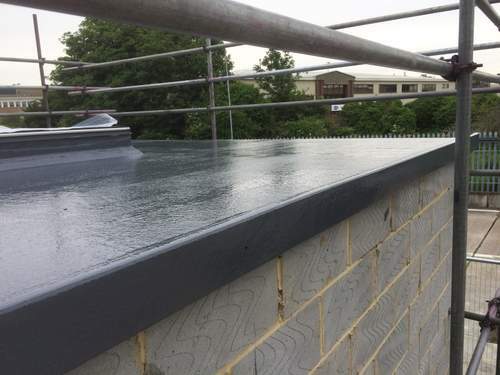 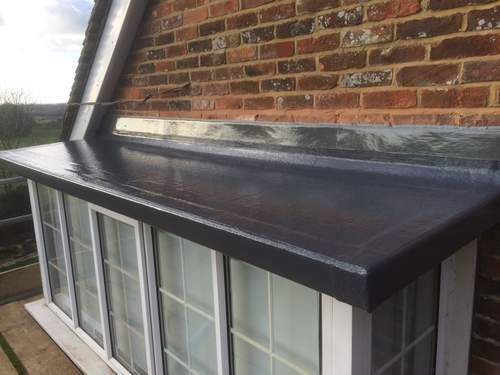 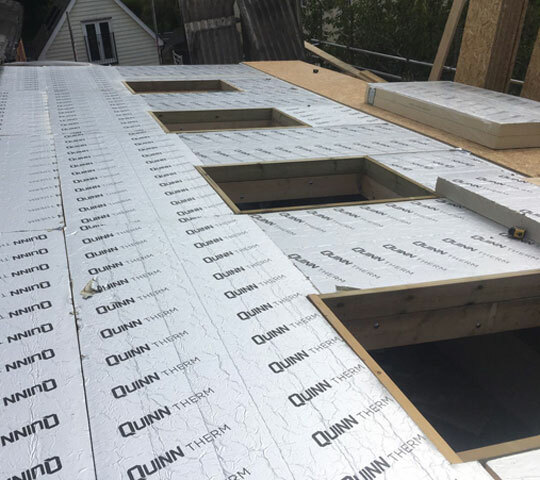 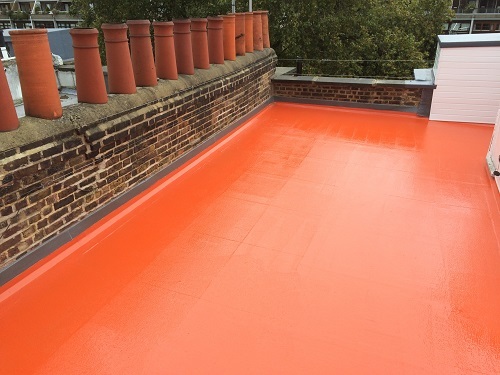 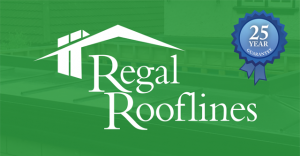 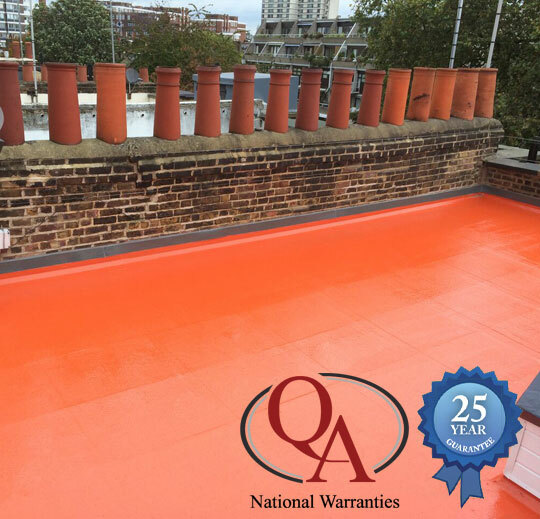 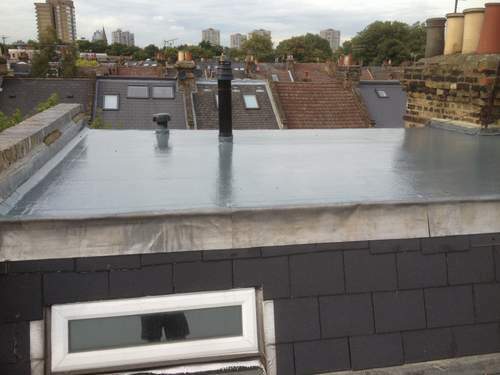 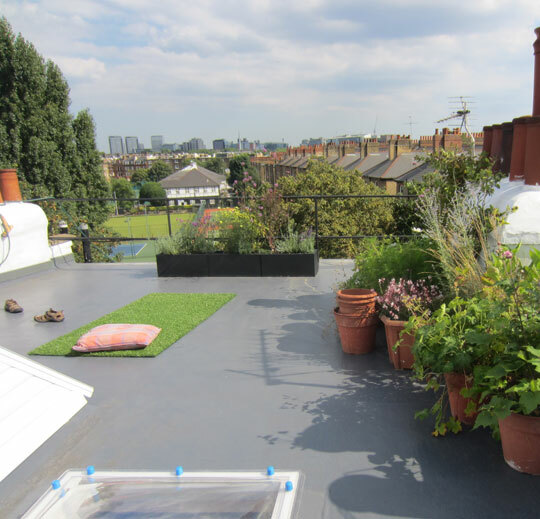 At Regal Rooflines we install BBA approved flat roofing which is long-lasting and easy to maintain, you can be assured the roofs we produce are leak free! 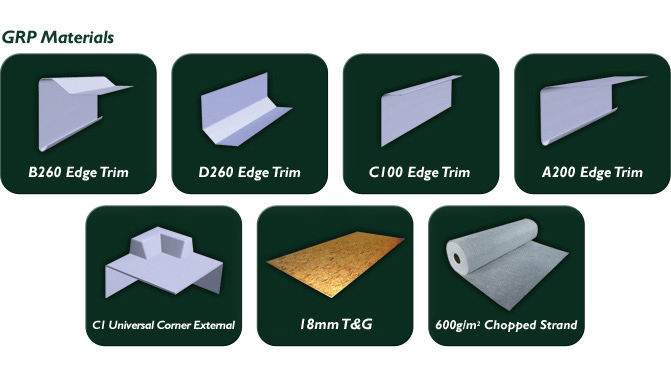 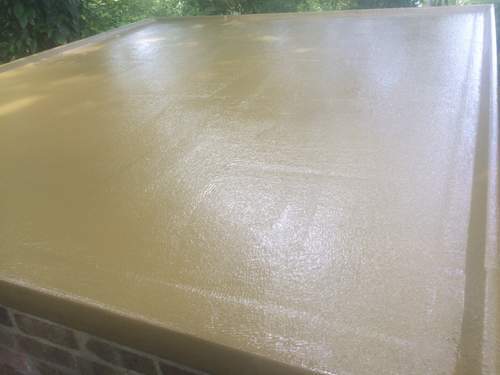 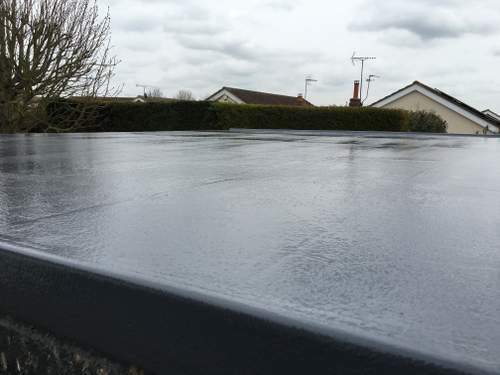 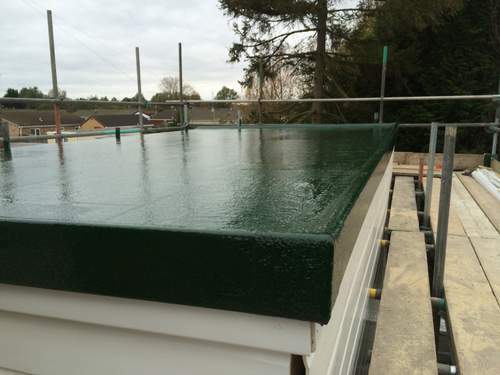 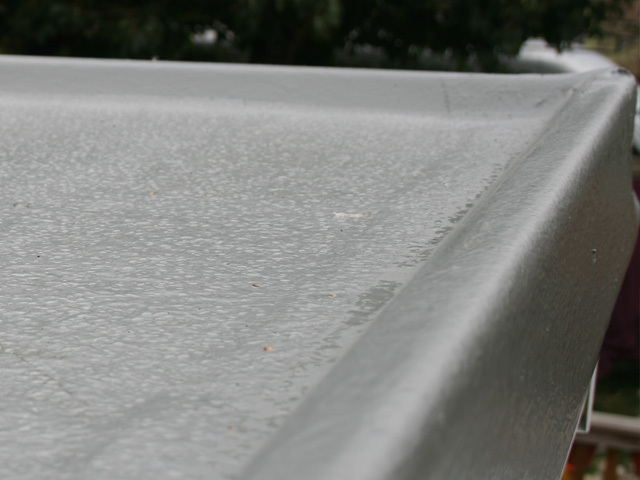 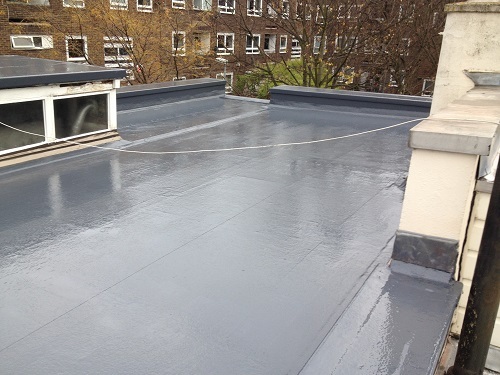 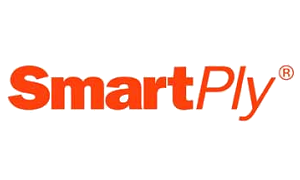 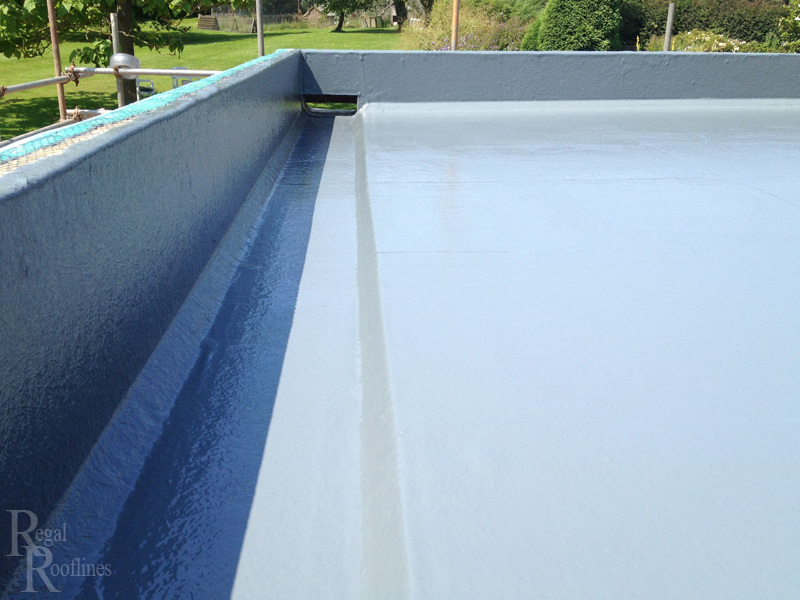 Simply put we are GRP fibreglass flat roof specialists! 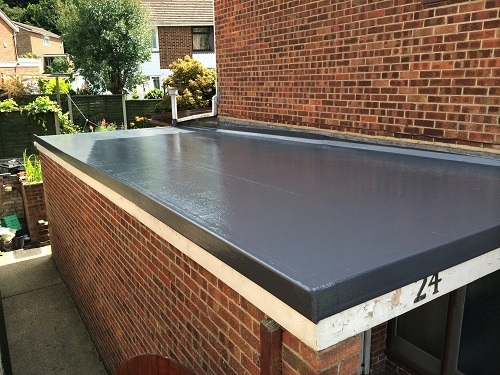 your home or commercial premises could not be in safer hands.